A few years ago, I decided to take my software skills into the physical world. I hacked some Arduino-based projects together—circuits, some code, and plastic enclosures I bought from a supplier. With the help of the Big Cartel Employee Art Grant, I’m learning how to 3D print so I can design, prototype, and build my own enclosures for electronic projects. 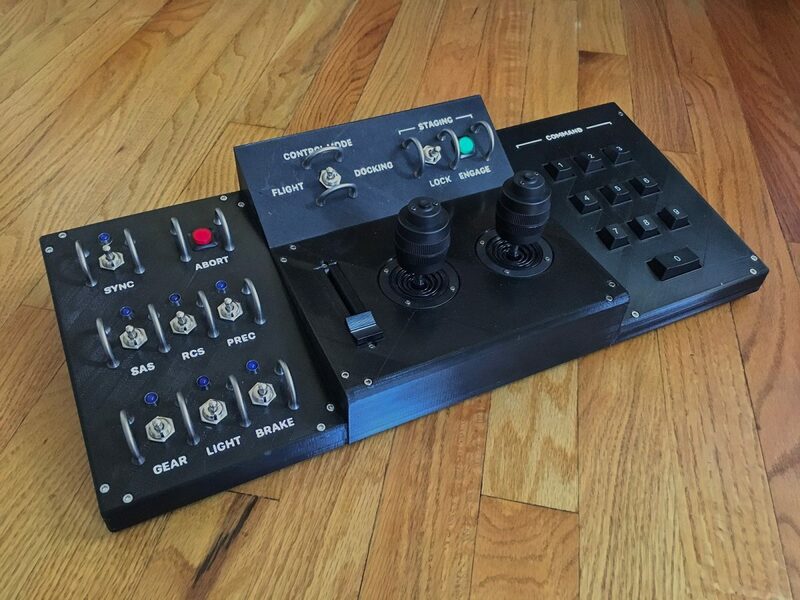 First up, controllers for Kerbal Space Program and X-Plane. I’m up and running with my Big Cartel Employee Art Grant project. The 3D printer has arrived, and the first practice prints came out well. I’ve been in the thick of my Big Cartel Employee Art Grant project for the past few months. I’ve been sourcing components, working on various mounts and enclosures, and designing the final product. 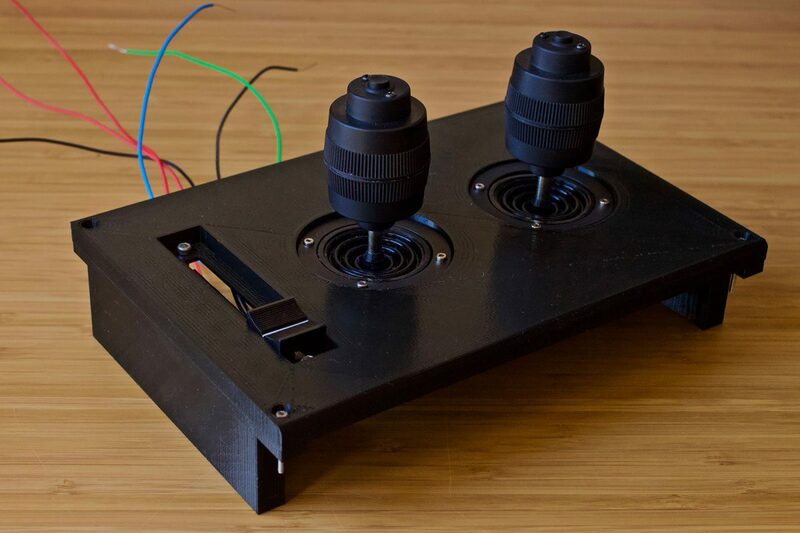 After putting together a component test unit, I hooked it up to a Teensy++ 2.0—the brains of the controller—and took it for a spin in X-Plane. 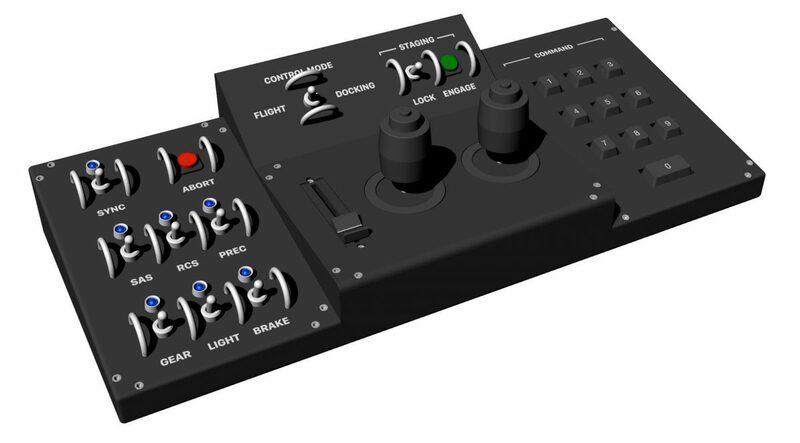 After months of learning and experimenting with circuitry, software, 3D design, and printing, I’ve completed the final layout and design of my Kerbal Space Program controller. It took 81 hours of printing followed by about 10–15 hours of assembly, integration, and testing. 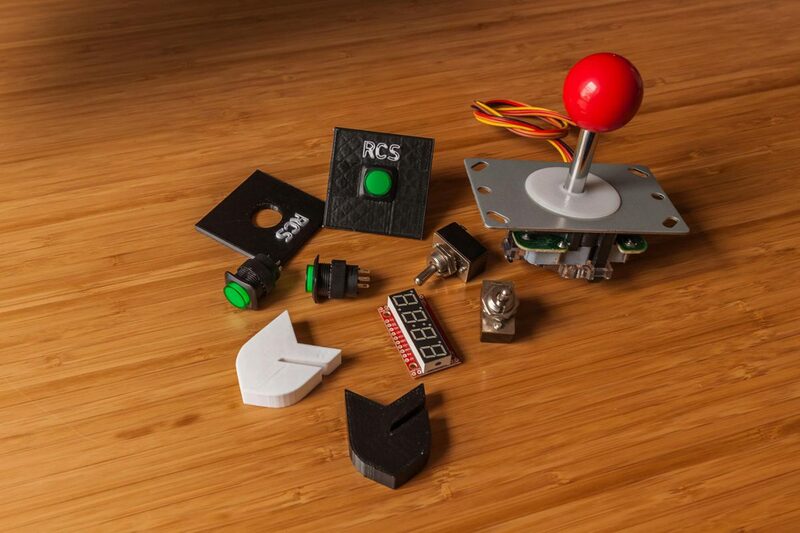 I lost count of all the test prints I ran, the bad prints I’ve stopped, and all the circuits I tested, but including those would push the numbers much, much higher. But it’s finally complete.